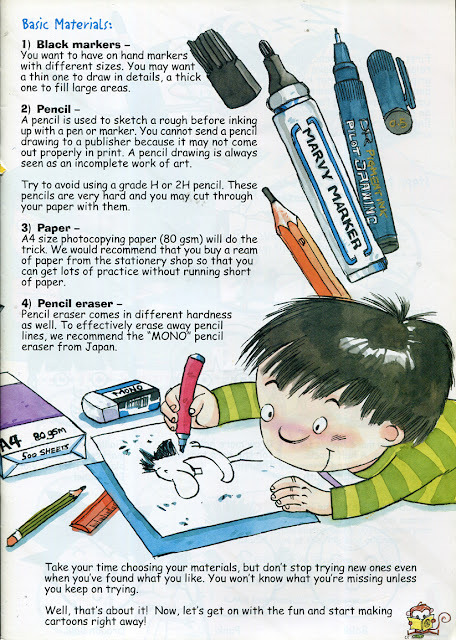 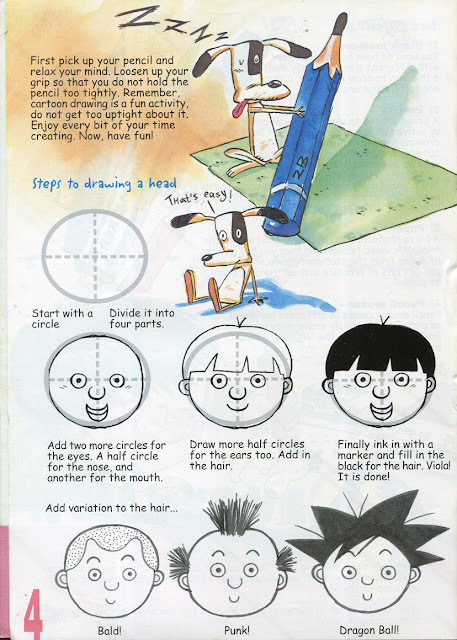 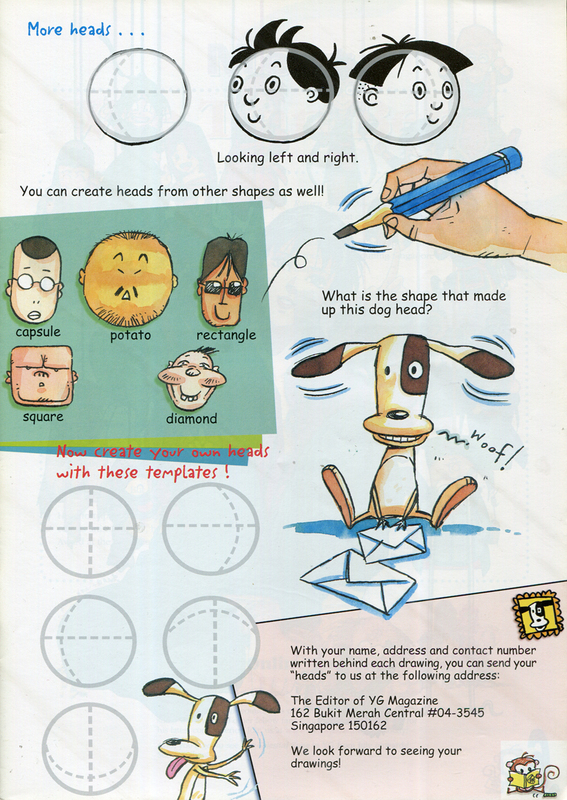 These pages and more of them (mostly not scanned) were created somewhere in 2000 when I was illustrating for children's books publishers. 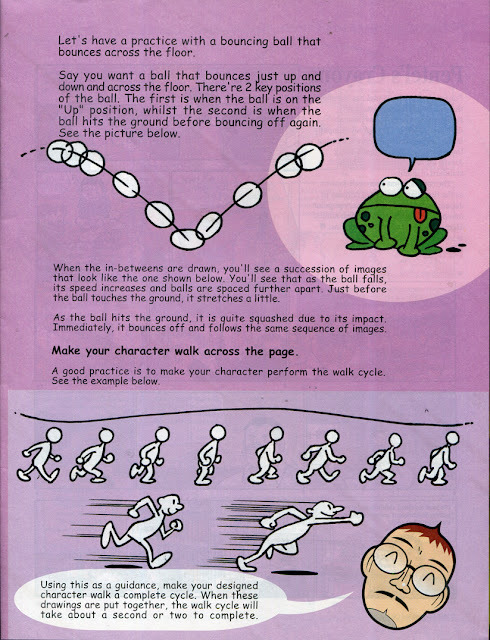 I proposed to make pages about animation and the process of making comics. The editor of a children's magazine okayed the proposal and gave me that opportunity. 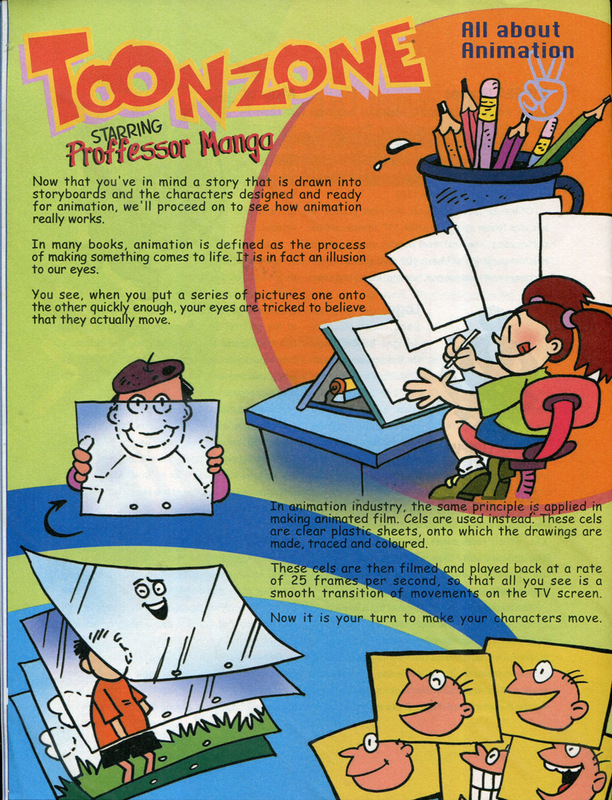 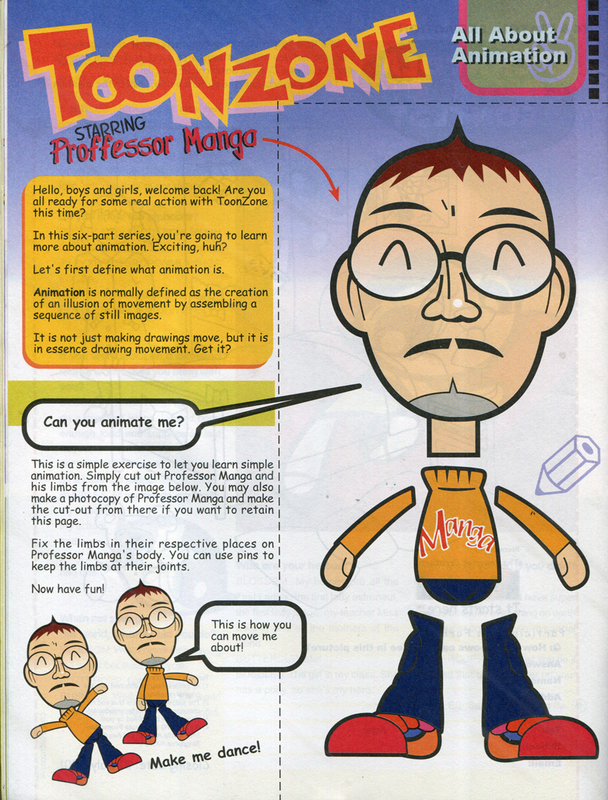 I made a character named Prof Manga who will teach the children all about animation and comics. Of course I have never gotten tired of making pages like these... if I have another opportunity to do so I will seized it again.